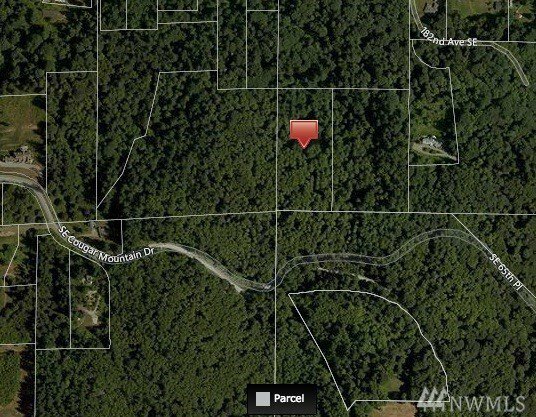 4.49 acres/195,584 sq. ft. to create your own private abode! Great opportunity to take advantage of beautiful views of Bellevue, Lake Sammamish and Cascades from Cougar Mountain. Easy access to local conveniences & freeway & trails. Amazing opportunity to build your dream from the ground up! 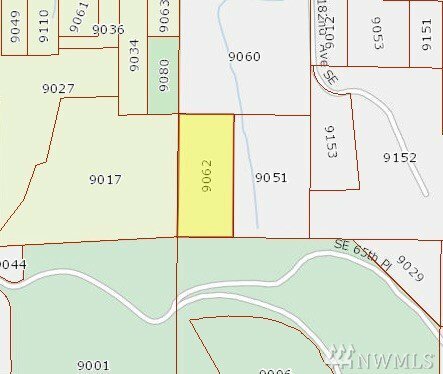 Possible easement from west property owners, buyer to come to agreement for purchase of easement.